Display your support directly on your vehicle for the “Driving with Autism” initiative! Generous in size, this 6″ round full color logo is offered as a decal or magnet which are both water resistant and UV stable for your vehicle display. 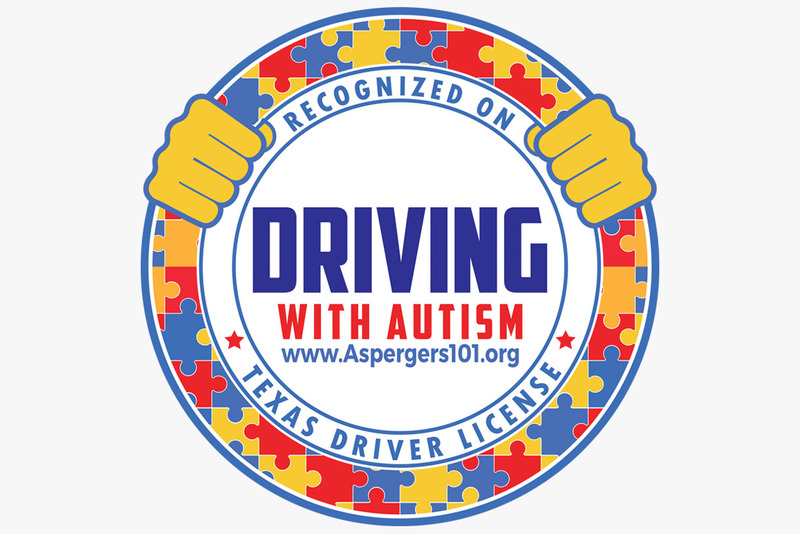 The “Driving with Autism” initiative is the result of two years of planning, presenting, and persistence from Aspergers101 founder Jennifer Allen and the outstanding support and willingness of the Texas Department of Public Safety. This trailblazing initiative will allow Texas to lead the country in innovations to improve the interactions between law enforcement and people with disabilities, while providing support for drivers wanting to expand their independence by driving. 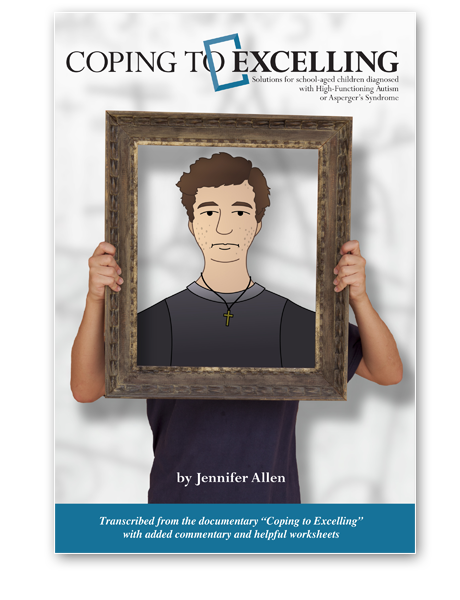 This initiative includes offering “Communication Impediment with a Peace Officer” on the driver license and Texas IDs, Autism /Asperger training for law enforcement officers, posters, tri-fold brochures, 32-page informative booklet and the soon-to-be announced first Texas DPS “Driving with Autism” Camp! 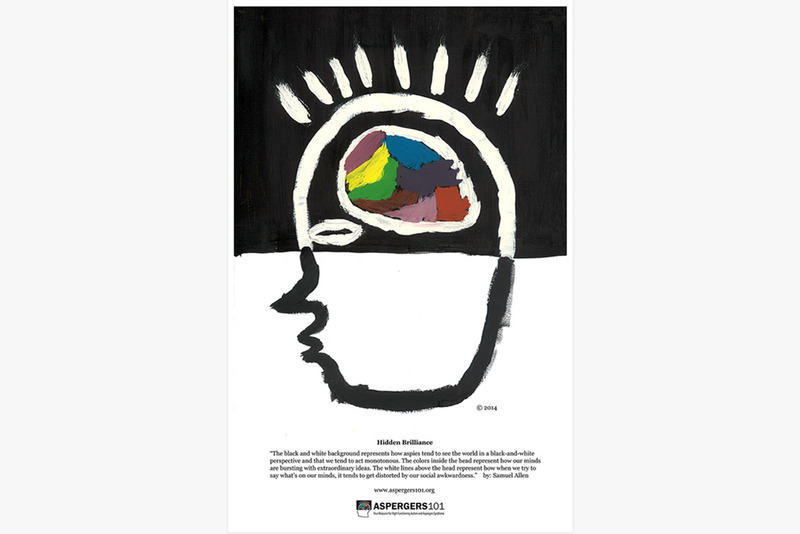 Aspergers101, Texas DPS and the Texas Governors Committee on People with Disabilities will continue to work together to maintain and improve the driving experience for those with Aspergers and for our citizens on the Autism Spectrum. Priced right starting at $4.95 (plus postage) 100% of the decal proceeds directly funds the Aspergers101 “Driving with Autism” initiative! Driving with Autism Decal is “a force to be reckoned with” definition is: an organization or a person with lots of positive power and influence for those in need. Please buy one for yourself and another for a friend.